We never stop. We are relentless, tenacious and transformative. Our trajectory is unrivaled, our outlook unlimited. Congratulations, Class of 2019! Check out the full schedule of both ceremonies, as well as parking logistics and more before the big day. Congratulations to our Broncos who have finished their seasons at the top. 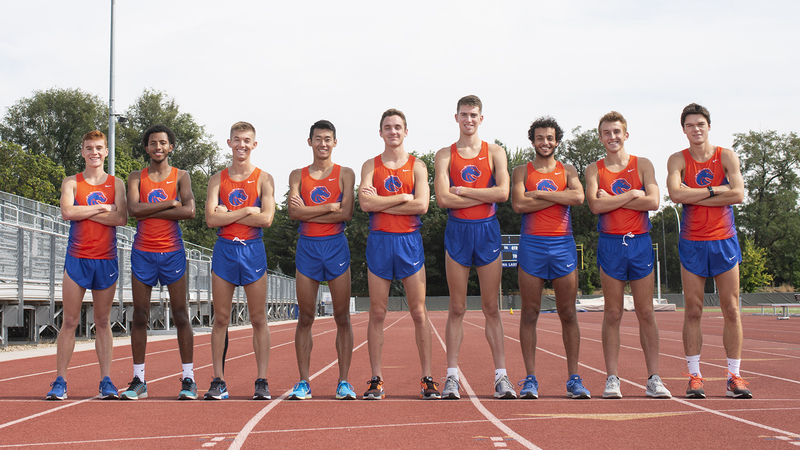 1/9: The Talkin’ Broncos earned their fifth consecutive national title this spring. 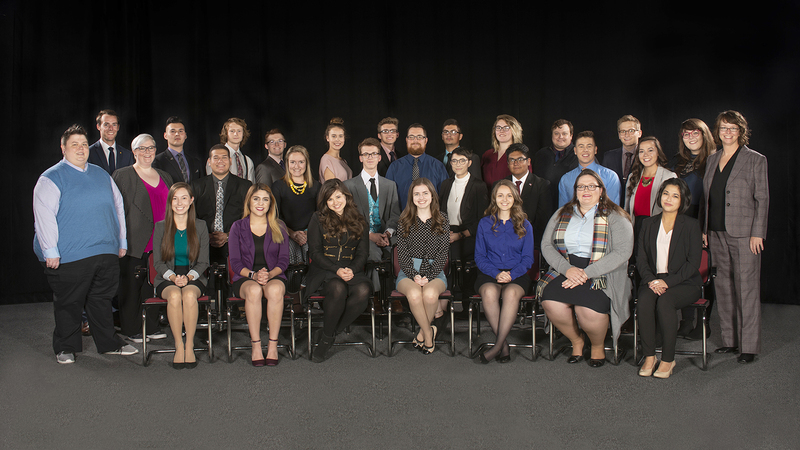 They are the 2018-19 Pi Kappa Delta National Champions in speech and debate. 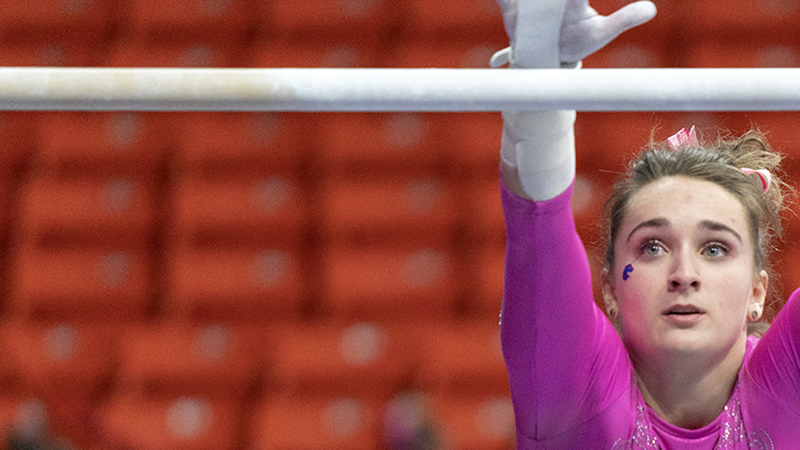 2/9: The Boise State gymnastics team continues their top-15 reign in the national rankings. This season marks their longest top-15 stint since Road to Nationals began publishing rankings in 1998. 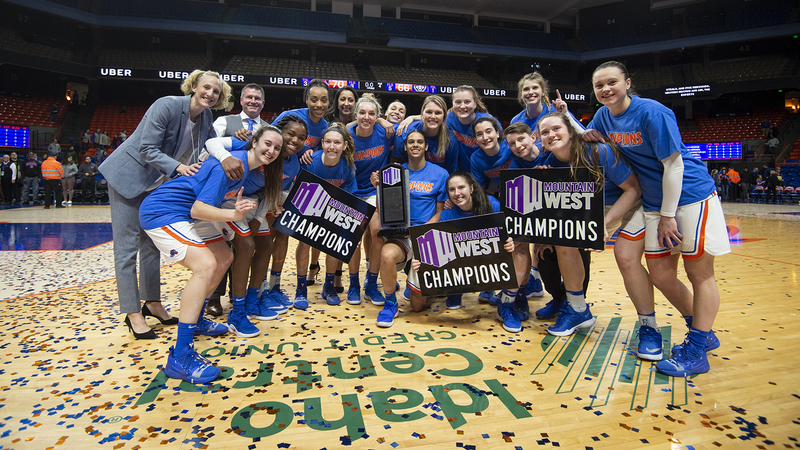 3/9: The Bronco women's basketball team has clenched the Mountain West Championship. 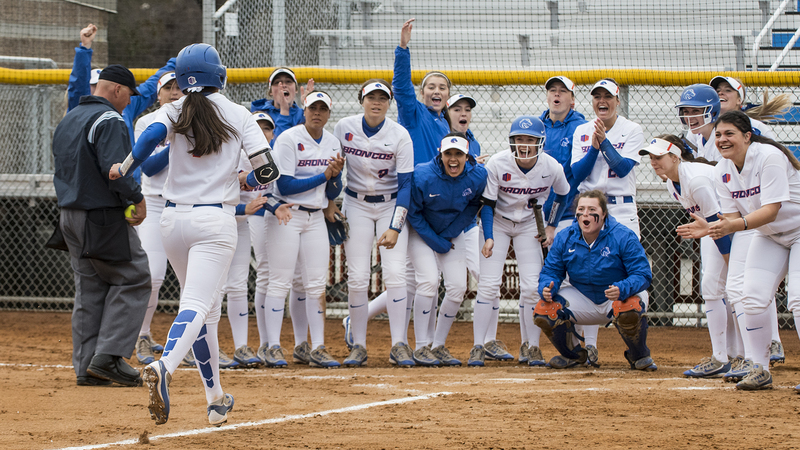 4/9: The defending Mountain West Champion softball team is off to its best 20-game start in program history. 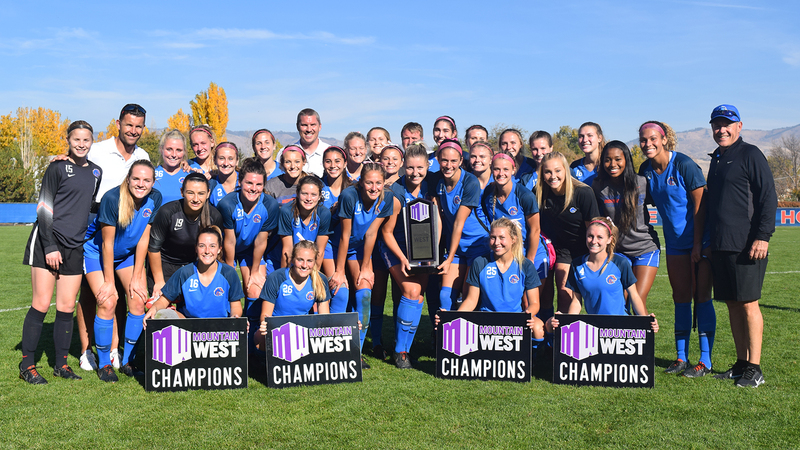 5/9: The defending Mountain West Champion women's soccer team has begun their spring season. 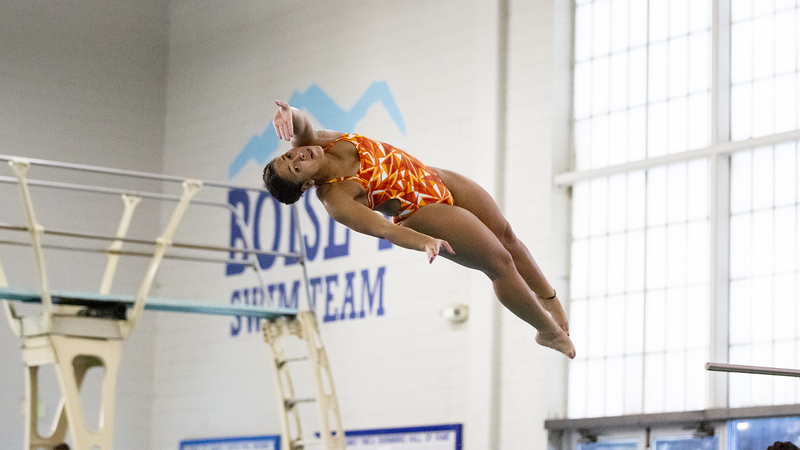 6/9: Two Boise State divers, senior Cassidy Bose and freshman Marti Erlam, compted at the 2019 NCAA Zone E Championships this spring. 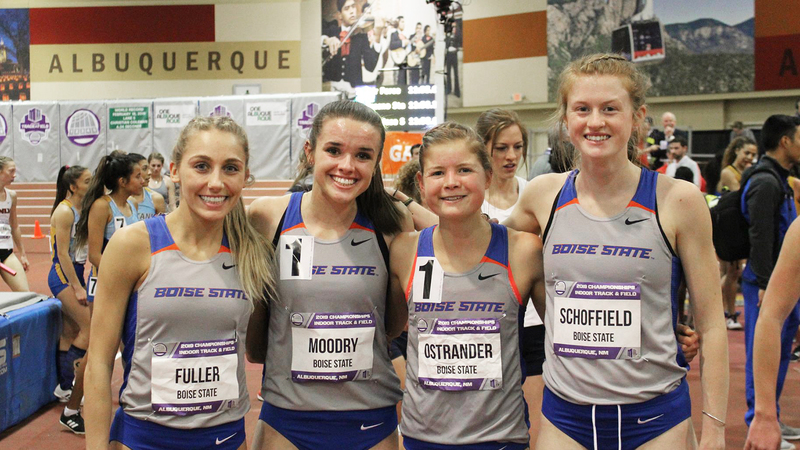 7/9: Boise State student-athletes combined for 93 Fall Academic All-Mountain West honors this past semester, the highest fall total by a school in league history. 8/9: The cross country team finished the season in the Top 10 nationally. 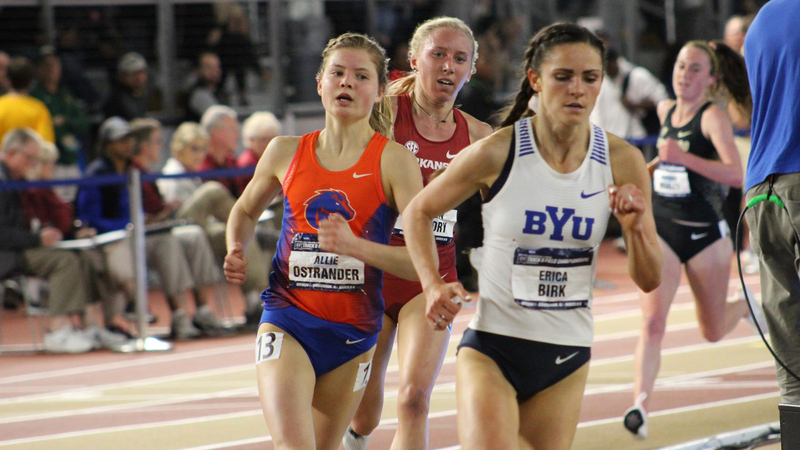 9/9: Boise State's track and field team capped the 2019 NCAA Indoor Track and Field Championships with a pair of All-America honors from Allie Ostrander and Alexis Fuller. At Boise State you can choose from more than 200 areas of study, and you will have the chance to combine minors, certificates, internships, hands-on research, work opportunities — and more — to make your educational experience unique. You don’t just go to Boise State. You begin an adventure. Wondering what it’s like to be a Bronco? Plan your visit today and discover everything you need to know in person.